The entire team at the ibis Toulon La Valette hotel wishes you a warm welcome to Var. 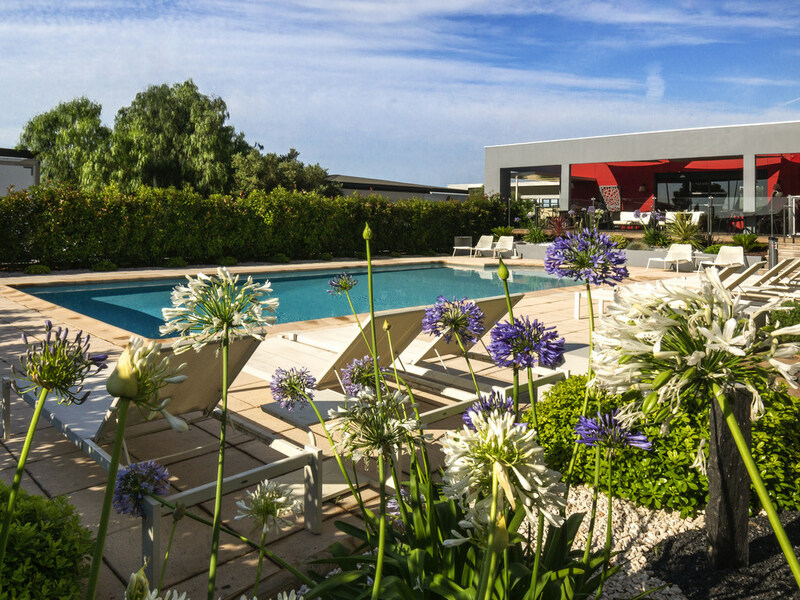 Located between Toulon and Hyères, close to Mont Faron, which overlooks the Var countryside, enjoy our hotel with swimming pool! END OF ONGOING RENOVATIONS - The ibis Toulon La Valette hotel, entirely renovated in 2014, is located close to L'Avenue 83 shopping center, 12.4 mi from the airport, 2.5 mi from Toulon and 3.7 mi from Hyères, opposite the Valgora business park. The hotel offers air-conditioned rooms with Sweet Bed by ibis bedding and WIFI. Its Courtepaille Comptoir restaurant offers classic Courtepaille flavors in a more intimate setting! A bar, 24-hour snack service, swimming pool and free car park are at your disposal. 5 miles from Toulon beach, 9.3 miles from the beaches at Hyères. 15 mins from the pier for ferries to Corsica and 15 mins from Mont Faron. Close to the Grand Var shopping mall, Ikea and the Toulon Est industrial zone. Free Wifi access throughout the hotel. Hotel located opposite the VALGORA business park. Free enclosed, secure car park. Enjoy our grilled food in a friendly setting! Enjoy the poolside terrace during the warmer months.